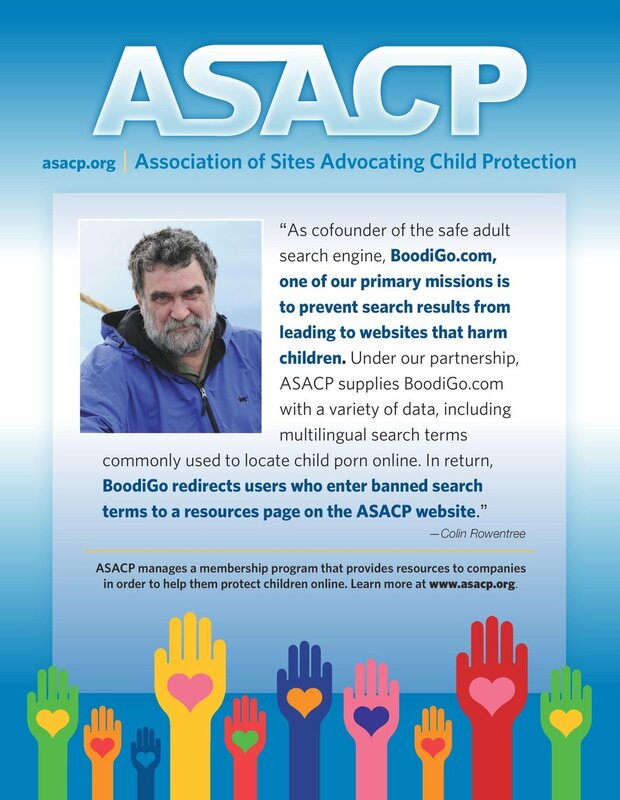 Los Angeles, CA (July 31, 2008) – The Association of Sites Advocating Child Protection (ASACP) is pleased to announce that OrbitalPay, LLC has become its newest Corporate Sponsor. OrbitalPay, LLC offers online billing solutions for web based companies in e-commerce, retail and small businesses. The added benefits of their services include web traffic analysis, market coaching for low volume merchants, risk management for high risk vendors, MPA3 certified, and credit card fraud prevention. OrbitalPay provides secure transaction services and offers Industry Innovative Fraud Scrubbing for Merchant Accounts from the Premiere Hybrid PSP. OrbitalPay, LLC CEO Steve H. Bryson added, "In today's society it is an irresponsible use of the internet that children of any age can access or participate in online adult entertainment, we must ban together to protect the young and innocent. In no way am I suggesting a limitation of consenting adults’ rights under the First Amendment of the Constitution of the United States which is why the Restricted to Adults – RTA website labeling project works so well as it allows the industry to label and leaves the responsibility to the parents where it should be. However, as a member of this outstanding organization, we will do our part to protect all children."